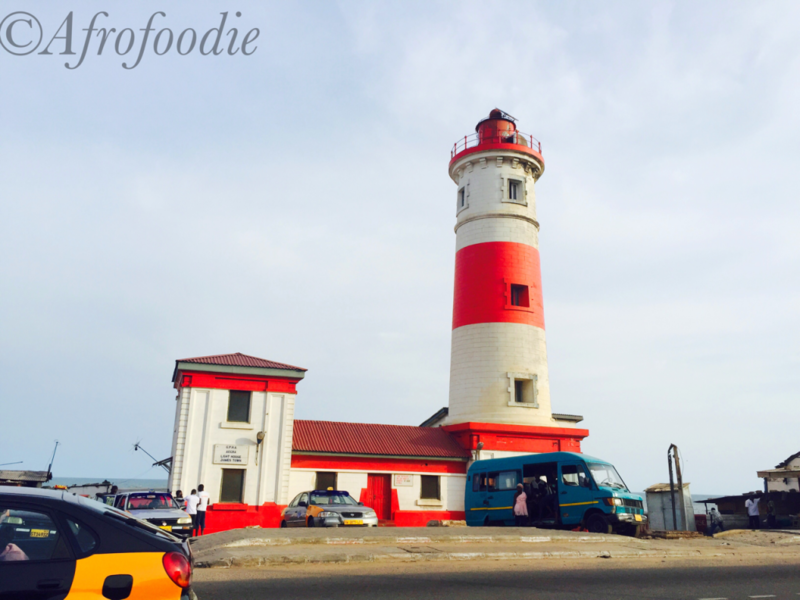 3 reasons why I would return to Accra ! 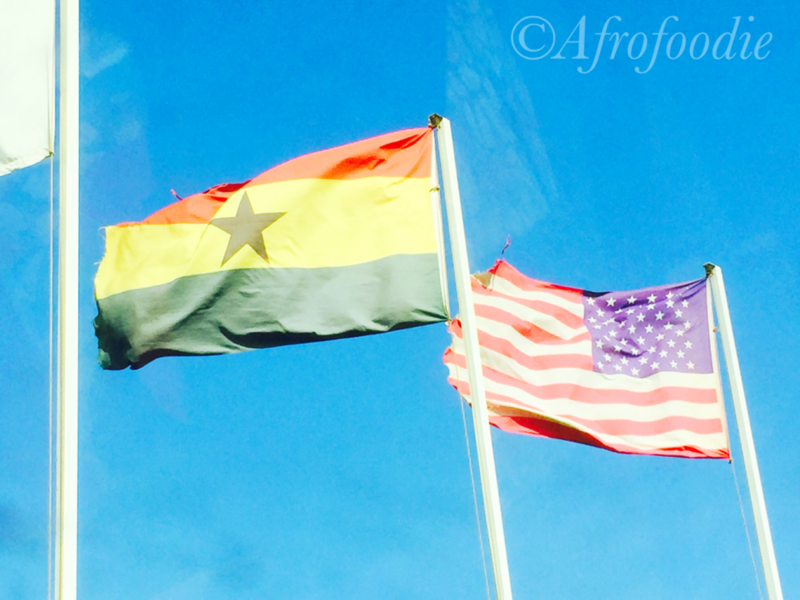 Lucky me got the chance to travel to Accra for 3 days, a couple of months ago. 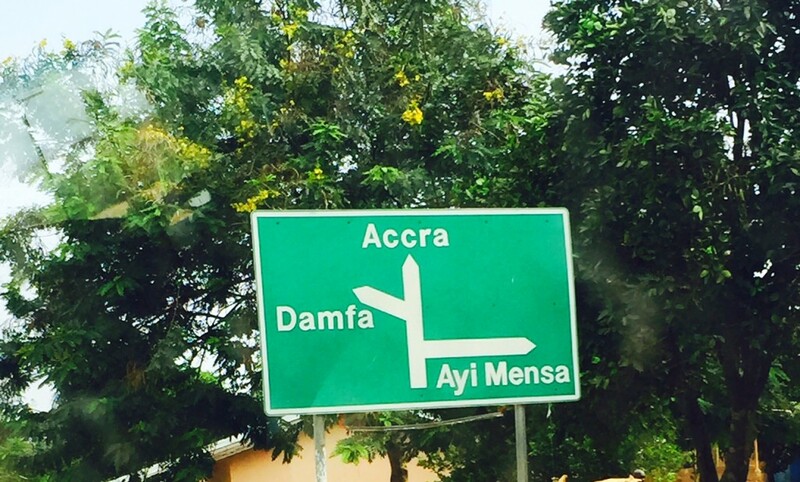 As my trip was business related, I did not get the chance to really enjoy all that the vibrant city of Accra has to offer ! 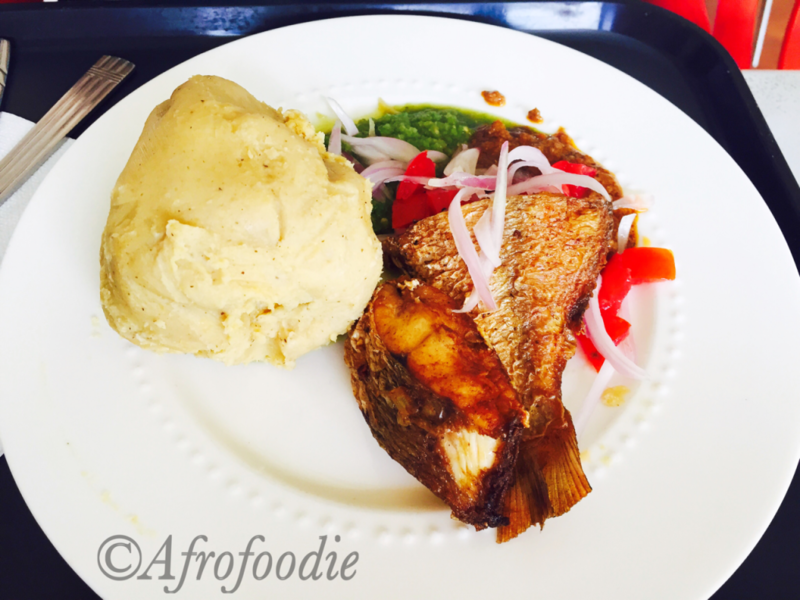 Let me start by saying that I was “kindly” warned about the Ghanaian cuisine. 2 out of 3 persons basically told me that I would be disappointed by the food there. Instead of scaring me, this information really spiked up my curiosity and I definitely « chopped »* and enjoyed some Ghanaian food. 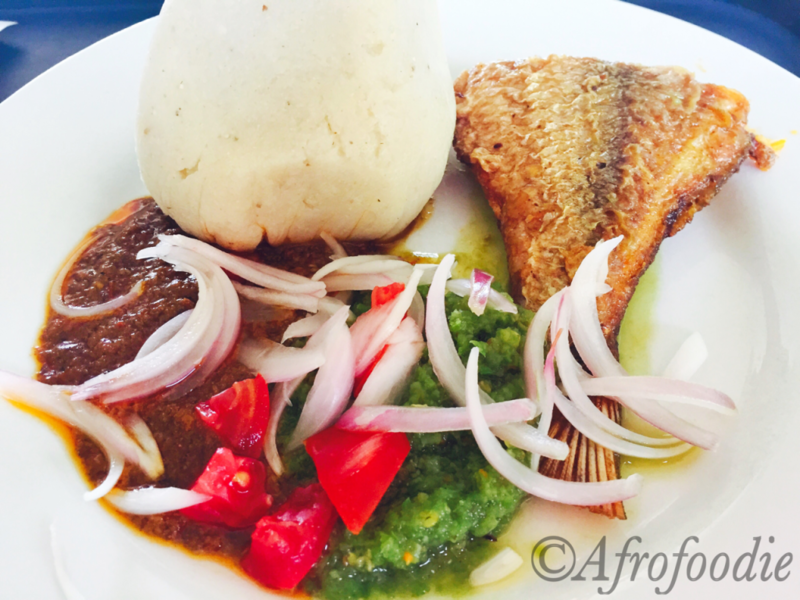 Have you ever tried Banku* or Kenkey* with Shito* and fried fish? Well we did and we liked it! What additional Ghanaian local cuisine do you recommend I taste? What are your favorites? 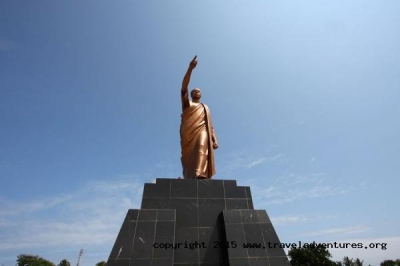 The Kwame Nkrumah Memorial Park is definitely on my list of places to visit in Accra. On Day 1, we were unfortunately not able to get in the Park as it was past the closing time when we arrived. 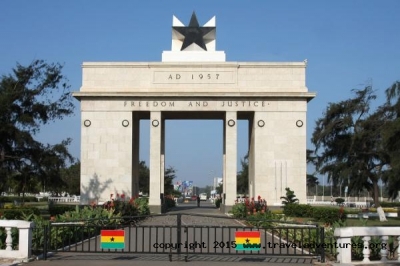 Are there any other cultural sites you recommend that I visit next time I set foot in Accra? 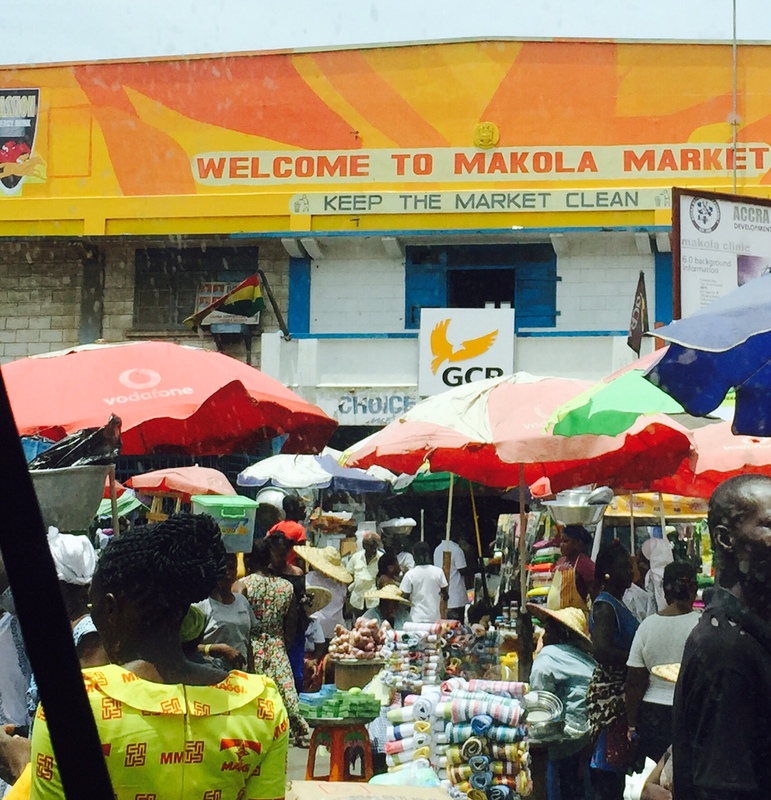 Last but not least, I really enjoyed shopping at the Makola Market and the Arts Centre in Accra and would love to go back. The Arts Centre on the other hand is a less crowded and a little more organized (my fellow Ivoirians can find it comparable to our Marché de Cocody). 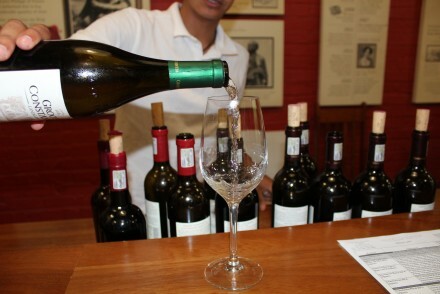 Over there, you can find any types of local and handmade souvenirs. 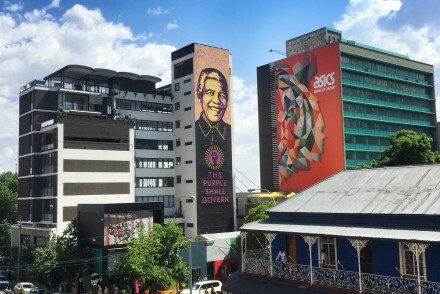 Any other markets or shopping places you know of ? 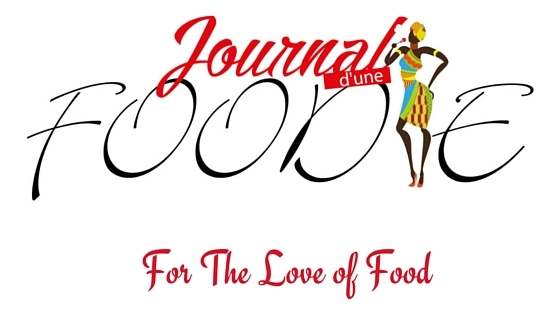 * Find other articles on Accra on Les Afronautes and Visiter l’Afrique ! 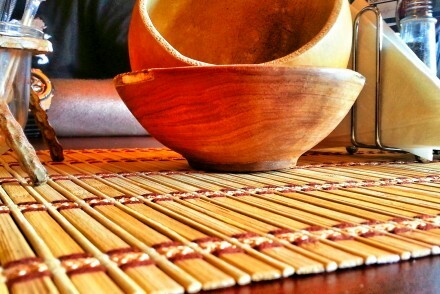 * Find more details about the Ghanaian cuisine here !